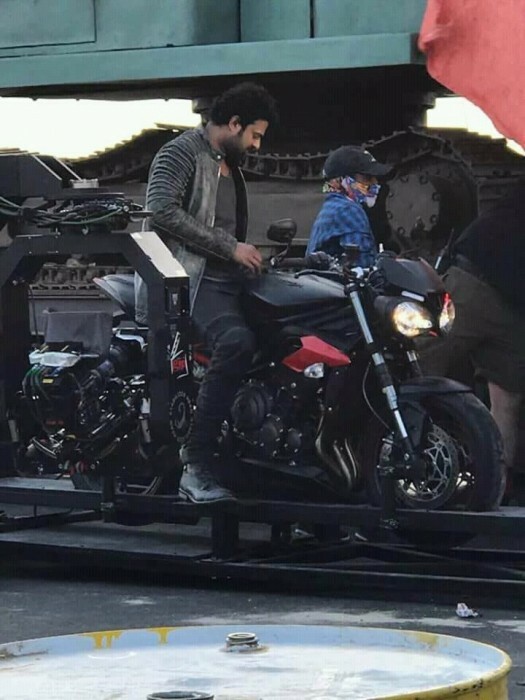 Home » Telugu » News » Prabhas starrer Saaho action sequence in Dubai being filmed on a budget of Rs 90 crore? 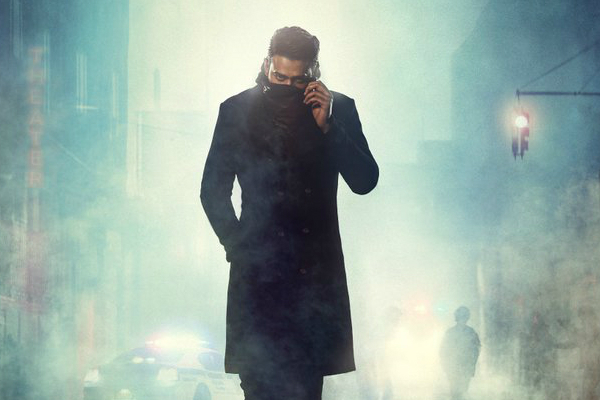 Prabhas starrer Saaho action sequence in Dubai being filmed on a budget of Rs 90 crore? Now according to media reports, the fight sequences for this schedule is being shot at a whopping amount. Fans can’t wait to watch Prabhas creating the magic on the big screen again after the record-shattering film Baahubali. The powerful actor has geared up for the shooting of his next, Saaho, in Abu Dhabi. The superstar is currently shooting for a big-budget film and his dashing pictures from the sets are doing rounds on the social media. 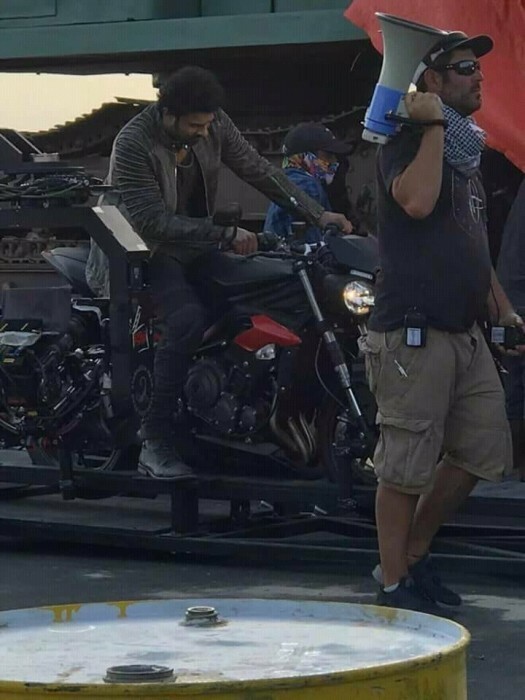 A picture from the sets of Saaho is doing the rounds on the Internet which shows the actor sitting on a superbike for an action sequence. Now according to media reports, a fight sequence for this schedule is being shot at a whopping amount. Yes, reportedly a staggering budget of Rs 90 crore has been spent on its Dubai schedule where major action sequences of the film are currently being shot. Hollywood stunt legend Kenny Bates has been roped into choreographer action sequences. Saaho will be the second longest Indian movie to be produced in Abu Dhabi after Salman Khan’s ‘Tiger Zinda Hai’ last year. The Dubai schedule commenced recently and is said to go on for 50 days. Saaho will also mark the debut of Shraddha Kapoor in Tollywood. The film also stars Neil Nitin Mukesh, Evelyn Sharma and Mandira Bedi among others. Saaho is produced by Vamsi and Pramod. The trilingual film will hit the screens next year. The music of the film will be given by the trio Shankar-Ehsaan-Loy and lyrics by the very talented Amitabh Bhattacharya. ‘Saaho’ will be released in Telugu, Tamil, Hindi, and Malayalam simultaneously.